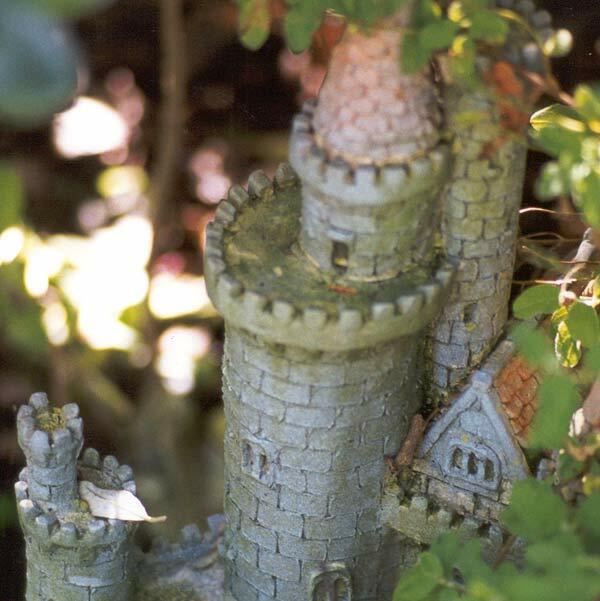 In the car lay-by garden, partly hidden by some hostas and forget-me-nots, is a small castle. Sometimes when I am feeling totally childlike I try and imagine which room I would live in. When the castle gets too overgrown with plants I drag it out into the open. 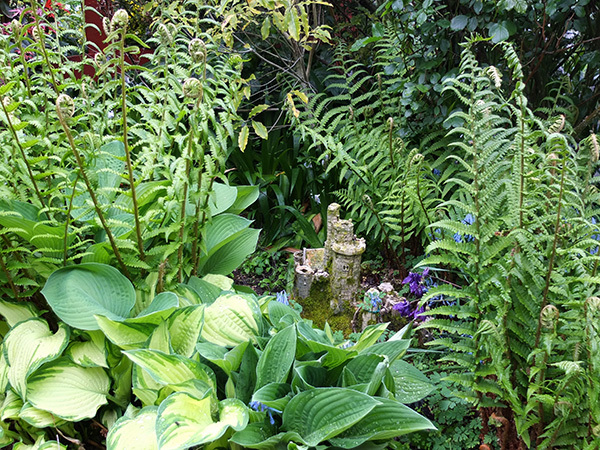 Recently a couple of small ferns have attached themselves to its side, making it look even more picturesque and mysterious.